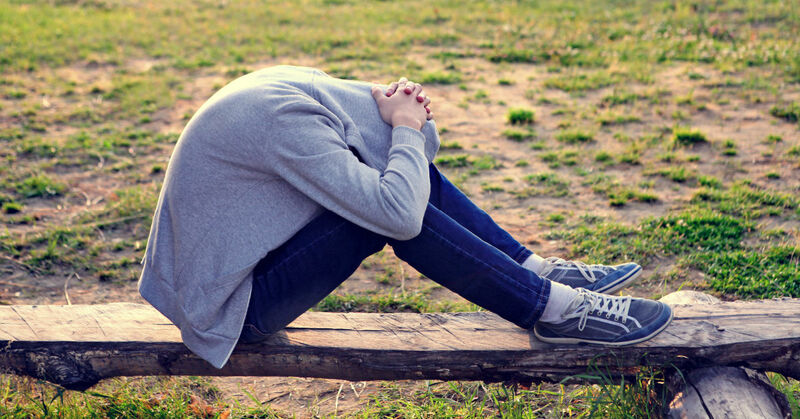 Teen depression is on the rise and with it so is the suicide rate, which now holds the second place position as the most common reasons teenagers lose their lives. It is a terrifying trend, one that has many experts scrambling to figure out just what it is causing the depression, stress and anxiety in our youth. As a parent it can feel helpless when your child begins acting in negative ways. You may not know if they are attention seeking or facing a real crisis. The answer is probably a mixture of both: they are looking for attention because they are struggling in a very real way. Here are some common attention seeking behaviors that point to teens needing help. Every day it is a new battle. They are sneaking out, getting bad grades, lashing out verbally and maybe even physically. You are at your wits end. Why can’t they just behave like they used to? Acting out is often used to release angry or painful emotions they can’t process. You tell them not to do something. They look you straight in the eye and do it, bold as brass, without any sign of hesitation or remorse. Disobedience of this type is meant to rile you up and make you angry. It shows that they have no respect for you or authority. It may be a sign that they are struggling with a much bigger behavioral problem. Lying is among one of the most common ways to get attention. Sometimes this will be to you but often it will be to others. Teens will lie because they feel they are not being heard or won’t be listened to if they speak about what is really on their mind. It could be a way to get help without revealing the real nature of what they need help with. “I hate you, I wish you would die!” Some of the most hurtful and frightening things can come out of a teenagers mouth when they are troubled. It might be directed at you, siblings, teachers or others. Either way, it shows that they are deeply hurting and very angry. This is the most serious of all of the signs. Self harm is not just a red flag, it is a glaring red signal. Contrary to popular belief, self harming is not necessarily a precursor to suicide. But it is a critical sign that something is deeply wrong with your teen and that they are desperately trying to find an escape from some very real pain and overwhelming emotion.